Forget the manual light, fan switching system. Nevon Autolight is here, the next generation light, fan switching system. With Android as well as Remote controlled mode, you can now operate your lights and fans from the comfort of your sofa. Adjust the brightness, of your lights using a remote, or your android phone. Set fan speed using the remote, or your android phone. Reduce electricity bills, as Autolight smartly conserves energy, when you dim the lights and fan intensity. Nevon Autolight also has an inbuilt timer to switch on, or off, your lights and fans at user specified timings. It also provides the current temperature readings throughout the day. And you get all these amazing features in one single product. 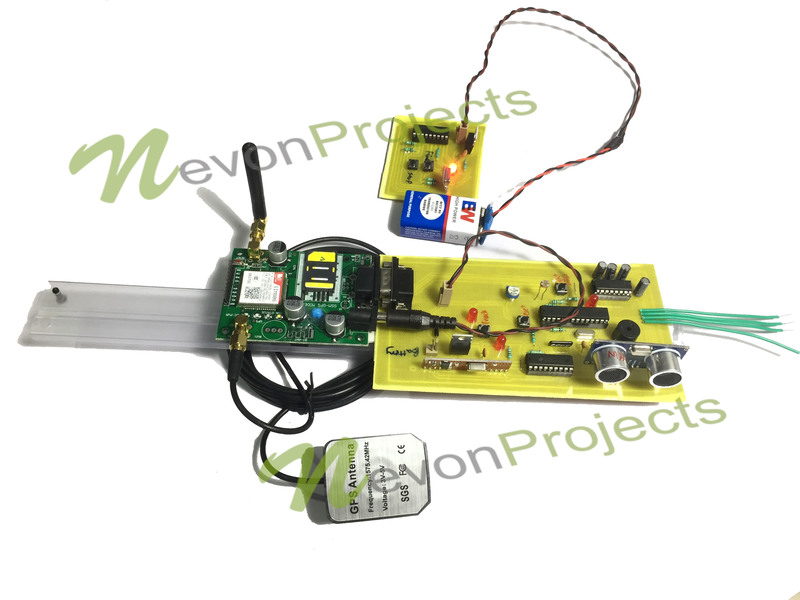 So automate your home, office or industry today with Nevon Autolight. Q: Do we have to change entire house wiring? No. Just install the box above your switchbox as per our installation cd and electrician manual. Q: How much time does installation take? Q: What is the range of android control? Q: Can any loads be wired to the system? System can handle any appliances consuming upto 4.5 Amperes, cannot handle AC, geyser and high power loads. Q: Does this have a manual shut down option? Yes it has a manual shut down switch, to switch off all loads manually.. When I saw autolight, I was wondering, is this system for real, because the demonstration video was quite impressive. It wasn't expensive so I gave it a try. Anyways after using it for quite a while, this system really changed the way I live. Nevon autolight is a really wonderful experience.